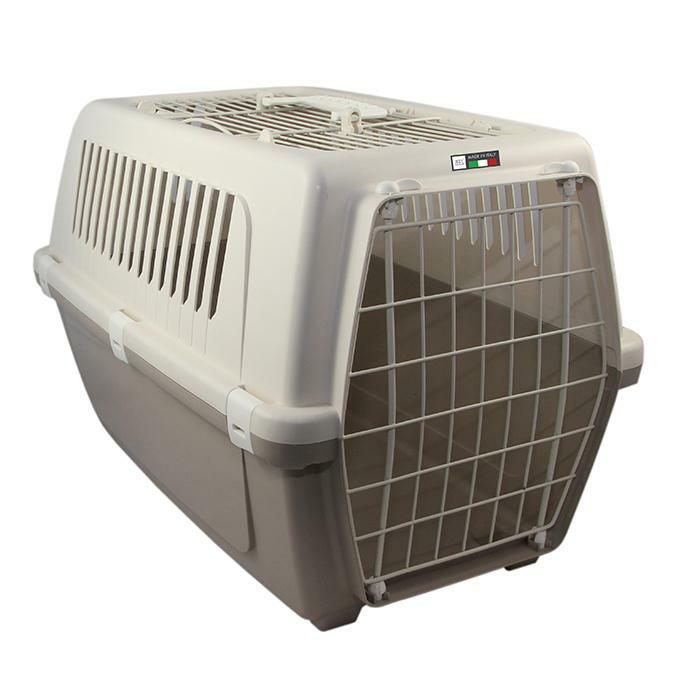 ZEEZ VISION 55 FREE - OPEN TOP CARRIER 54x36x36cm Mocaccino - 080_TRAVEL ITEMS, Carriers & Crates, ZEEZ Vision Free - Product Detail - Prestige Pet Products Pty. Ltd. The ZEEZ Vision Free Open Top Pet Carrier is a stylish carrier designed to keep your pet safe when travelling. This carrier has a metal grill top with safety lock for easy access, ideal for cats, smaller dogs and other pets including rabbits and guinea pigs. The carrier has plenty of ventilation for comfort.